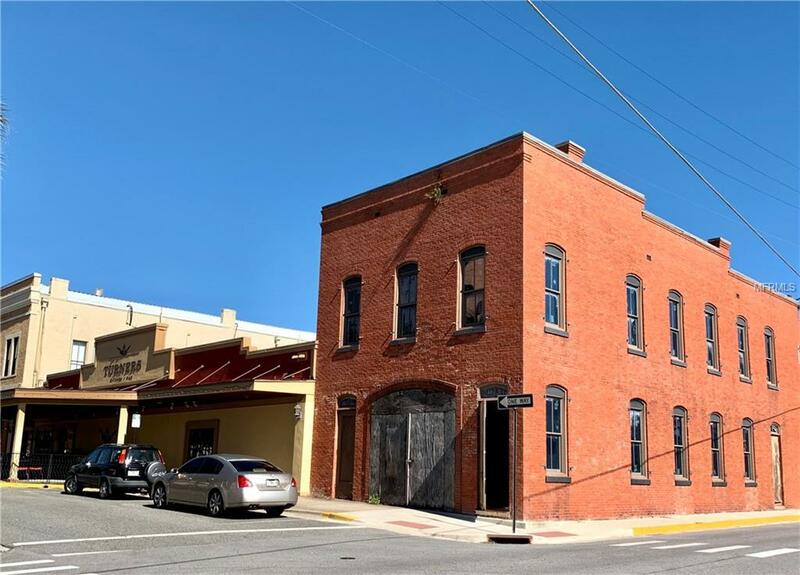 Historic 1885 2-story brick building, located in the heart of downtown Leesburgs hip Central Business District. This property offers a unique opportunity, ready for your own customization. 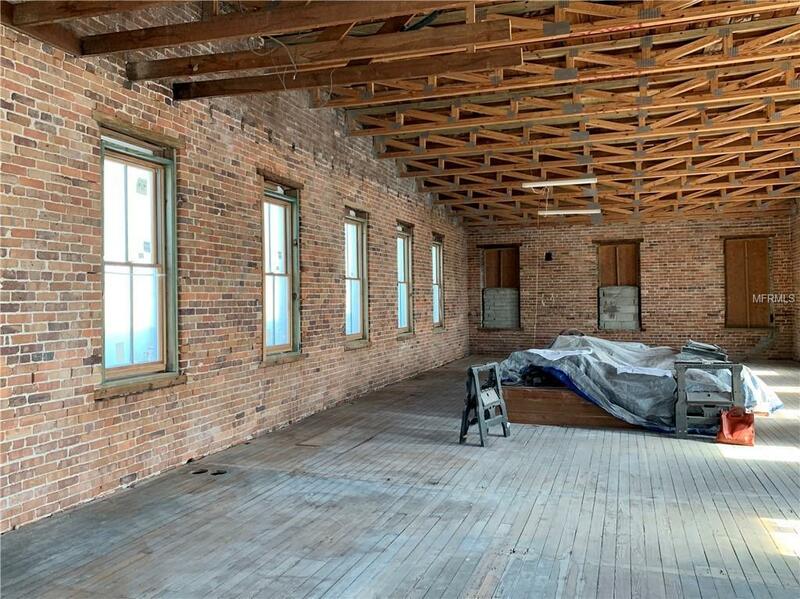 Expansive spaces feature original brick walls, 11-12 ft ceilings & a chimney, all exuding character & charm. Tall "period" windows are newer, as is the roof. 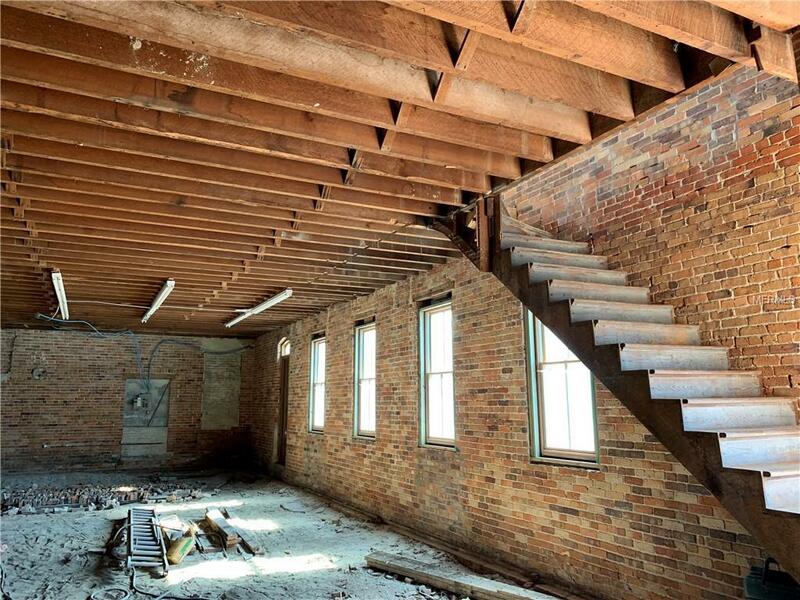 It's the perfect location for a ground-floor restaurant, bar, retail, or office space & for upstairs offices or residences. Or, use your own creativity! City Hall, the Center for the Arts, the Historical Museum & Main St. are all within a block. 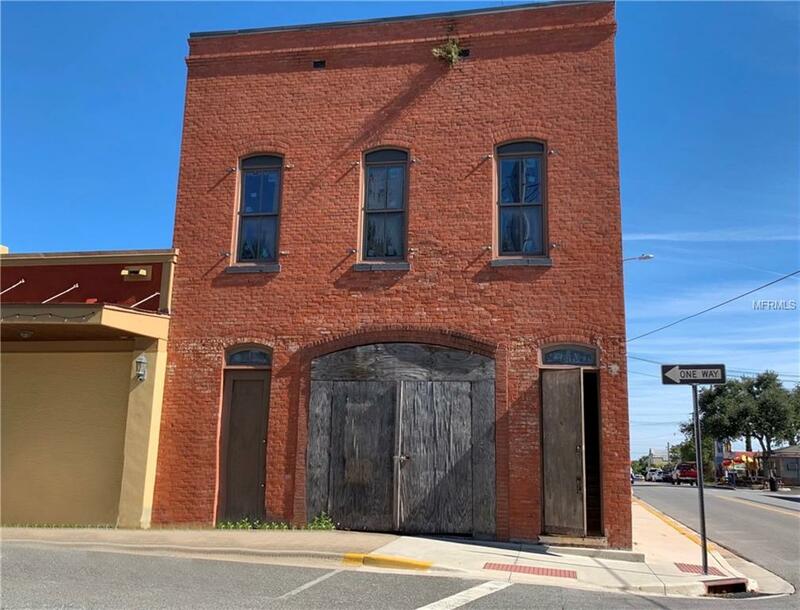 The City of Leesburg is very willing to work with the Buyer, including the possibility for Landscape & Signage grants & participation in its Facade Renovation Program. Financing Terms Owner May Consider Holding Note On Part Of Price.